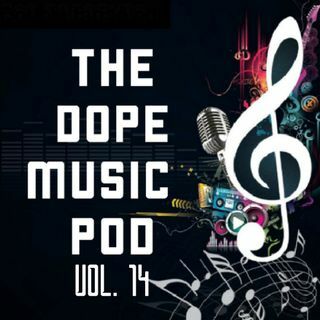 THE DOPE MUSIC POD hosted by Ben aka BS3, featuring music by up and coming artists with a Yay or Nay music session. Give it a 👍🏾or👎🏾! Love it or hate it! Also, talking sports on today's show, NFL Free Agency, NBA, & College Basketball!